No matter what happens in the future, Arjan Singh Bhullar won’t likely forget the last 12 months. It was the year he debuted in the UFC, represented two nations, became a pioneer and, most importantly, became a father. So what does the 31-year-old do for an encore? He’ll start with a fight in Glendale this weekend that will see him face fellow heavyweight prospect Adam Wieczorek. It’s a big fight for the 7-0 Bhullar in terms of his move up the divisional ladder, but just like the Henrique bout, it has added significance, this time because he will enter the Octagon wearing a traditional Sikh turban, and on the holiday Vaisakhi, no less. The turban he wears on Saturday will have special meaning as well. It’s also a symbol of pride and never forgetting his roots. Bhullar isn’t in an easy position with all this swirling around him, but he makes it look like another day in the office. 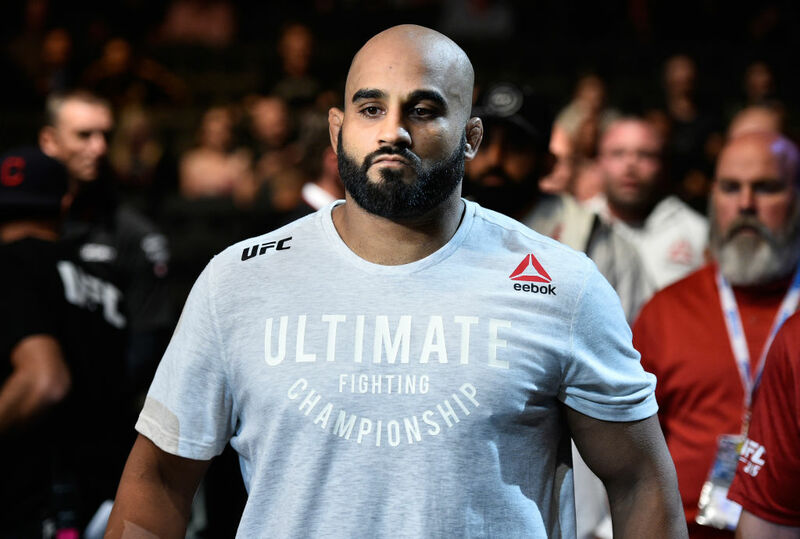 Even though he has a nation watching his every move and an opponent looking to punch him in the face, there’s a grace and ease to him, something evident in his first UFC bout against Henrique, where the first-time UFC jitters were apparently nowhere to be found. And while the level of attention on him hasn’t dipped, at least the first fight is out of the way, so now he can really focus on the next step, which is chasing championship gold. After everything else, all that’s left for him is to win.